Suitable for general-purpose household use or as industrial frying oil. Its relative stability at frying temperature and its lower rate of oxidation makes it an excellent medium for frying. Excellent for the preparation of fried foods in large scale food manufacture and instant noodle products. 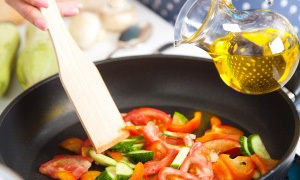 The vegetable alternative to ghee, is an all-purpose cooking fat, widely used in the Indian sub-continent and the Middle East. 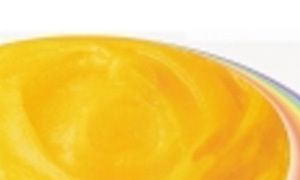 Vegetable Ghee made from palm oil reduces the occurrence of trans fatty acid which are now of great concern for their deleterious effects on human health. Its unique characteristic of being semi-solid at ambient temperature has contributed to its diverse application in food and non-food products. 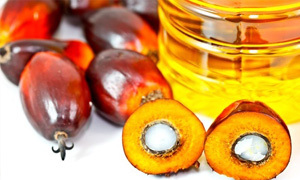 To manufacturers of solid fat products, palm oil is an excellent raw material because of its solid fat contents. 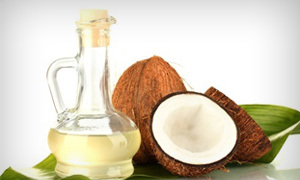 It does not have to undergo hydrogenation, hence does not contain undesirable trans fatty acids. 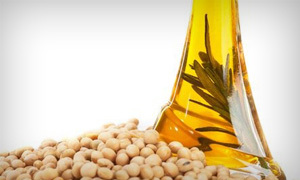 Soyabean oil used as a cooking oil has a natural taste, odorless with sparkling clarity and is high in polyunsaturated fatty acid. It is also suitable for food and hotel industries for manufacturing eg. mayonnaise, salad dressing, etc. With a long shelf life and a melting point of 24-26 Deg C, it is most suitable for use in both food and non-food products. It is a favorite in the ice-cream products and baking industries. It is also ideal for application in pharmaceutical products.